You’ve finally purchased the perfect camera; now learn how to take advantage of all its features with Bright Hub tutorials, tips and tricks. 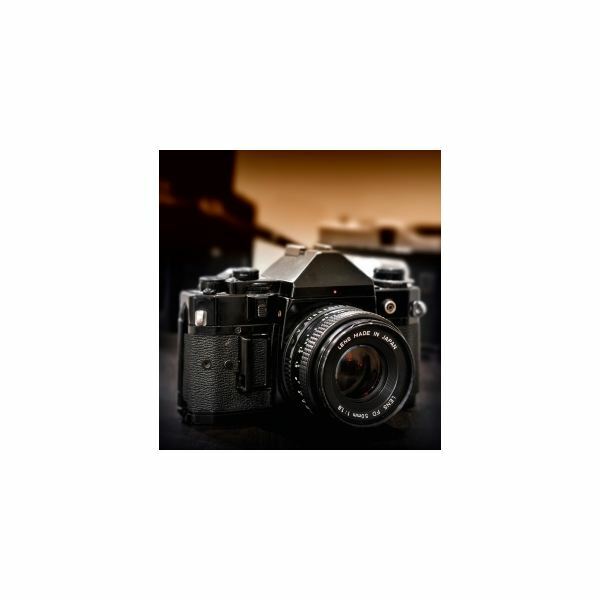 Find guidelines for using your camera, whether digital, SLR, point & shoot or even disposable. Also get troubleshooting guides and more! 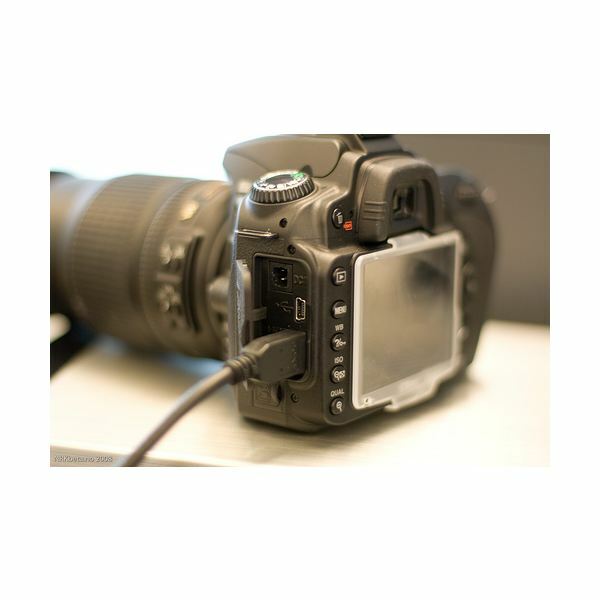 Keeping your digital camera in good working order doesn’t have to be a chore if you keep up with regular maintenance and make sure to protect your equipment. There are even ways to fix common problems yourself. 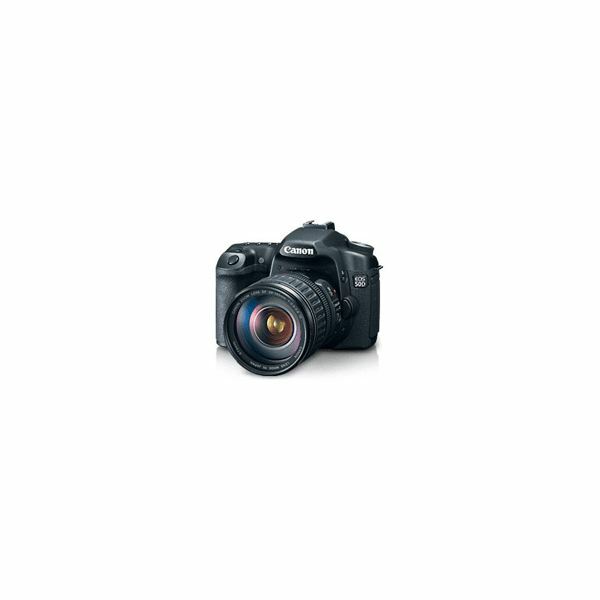 Ready for the Digital Camera Quiz? Test Your Knowledge Online! Want to try your hand at cracking the digital camera quiz? 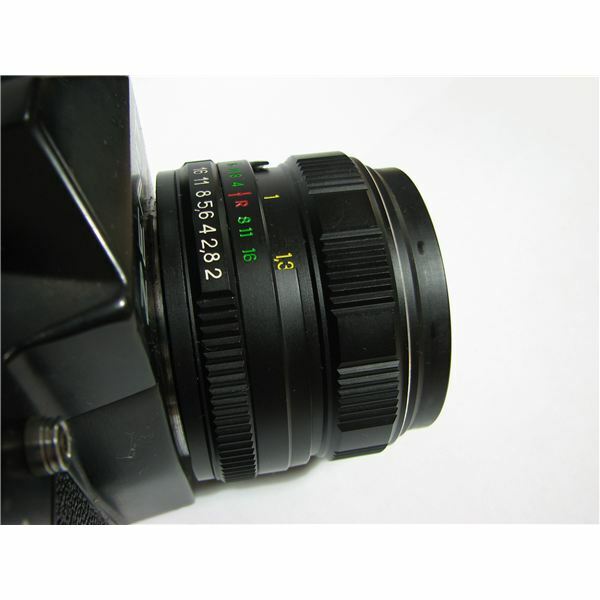 Know your CCD from CMOS or focal length from depth of field? Come show us or judge your own digital camera knowledge by tackling a few questions. Many of the basic photographic concepts are universal, but a DSLR camera is a very direct and, potentially, difficult technology. Here are a few tips that are going to help you when trying to get the best use out of a DSLR camera. 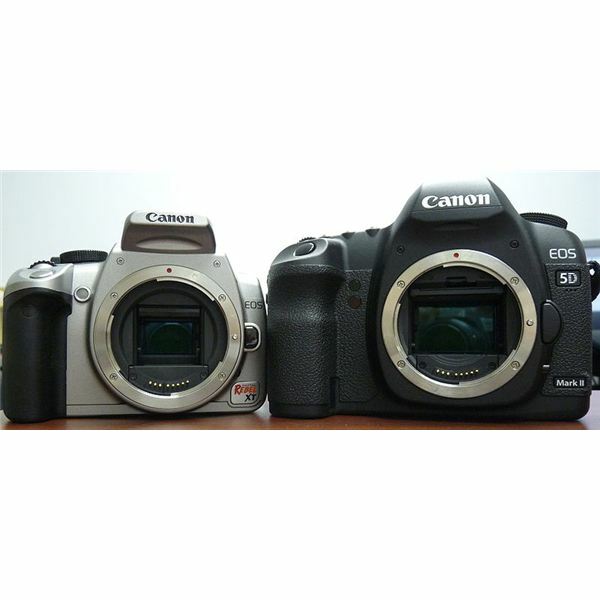 Camera Specifications: What is the Difference Between SLR and DSLR Cameras? The world of professional still image cameras used to be that of the SLR camera, but today it is considered the DSLR. Here is a look at what these terms mean, how they are different, how they ard the same, and how they can share things such as lenses. You have probably had this debate inside yourself. Do you shoot in raw or JPEG? Is there really that much difference between the two? The answer to this question really depends on what you plan on doing with your photographs. Learn more here. You must know how to use your camera before you can take amazing photographs. 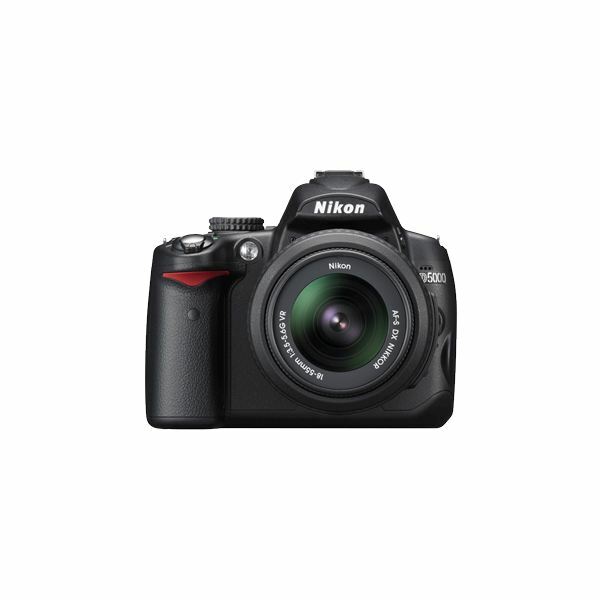 The Nikon D90 is relatively easy to operate, but you still need to know about the different features. 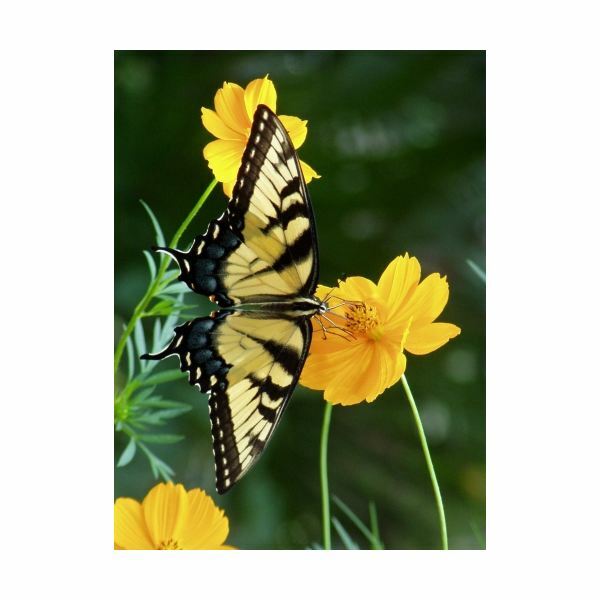 This digital camera tutorial helps you with this task. 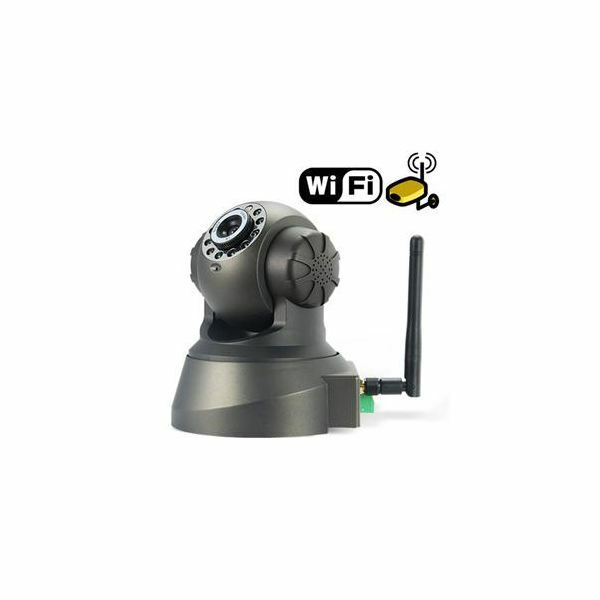 Wireless cameras can be used to protect an individual’s home, keep places of business secure or spy on specific areas of a home. However, setting up these systems is something that must be understood before using the product. Here is a look at how to set up the system and use it to your advantage. Your Nikon dying at just the wrong moment? Well, you don’t immediately have to run to a repair person. You can usually fix common Nikon camera problems yourself. Read on to learn about some common error messages and solutions to these problems. If your digital camera isn’t working properly, you don’t have to head to a repair person or even throw it away. Try to fix the problem yourself. 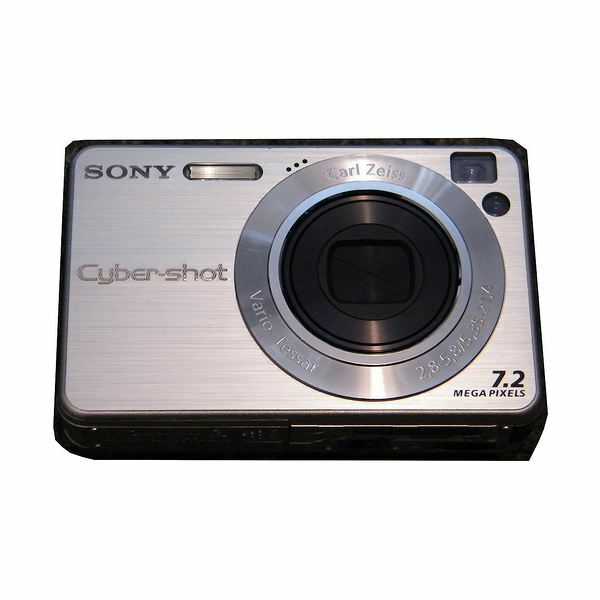 While you can’t repair every problem, you can often fix common digital camera issues. White balance helps you create natural looking images. But, sometimes the automatic settings aren’t enough and you have to create your own custom white balance settings. Learn how to do this on a Canon EOS 50D camera. If your Sony camera isn’t working right, you don’t have to immediately call Sony or pay plenty to get it fixed. You can troubleshoot the problem and perhaps even repair it yourself. Can’t figure out how to use the white balance on your Nikon D5000? Need a little help? Let this D5000 tutorial assist you with white balance and figuring out how to edit white balance. 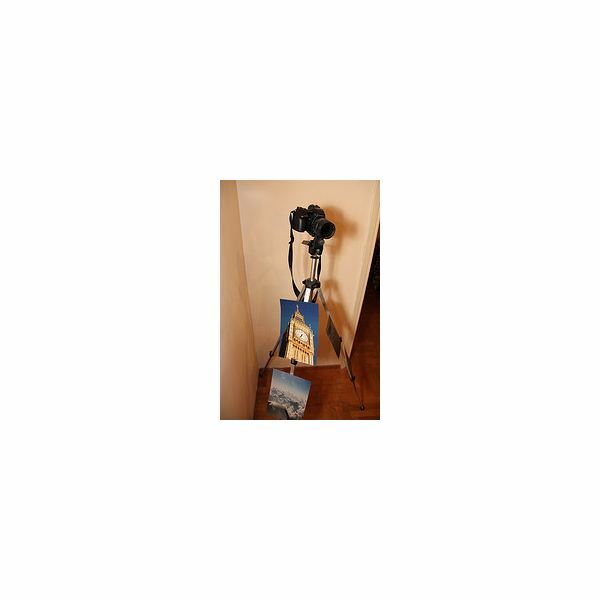 Learning how to create a home video with a Cyber-shot digital camera is very easy. 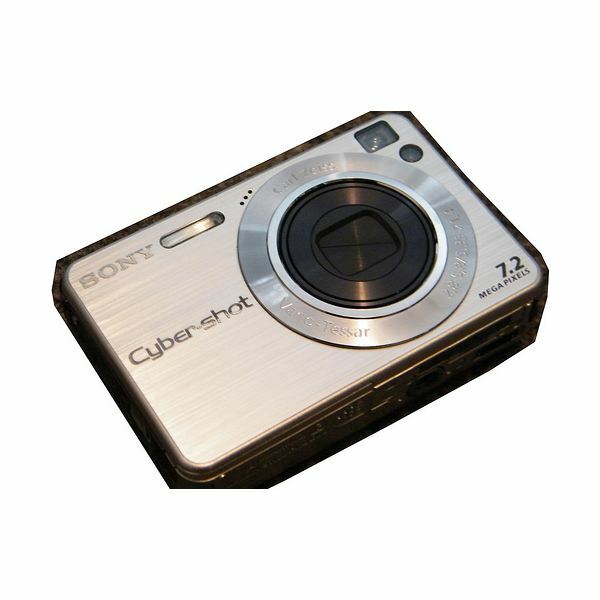 Once you know how, you can use your Cyber-shot digital camera to record not just “still” memories, but also memories in motion. 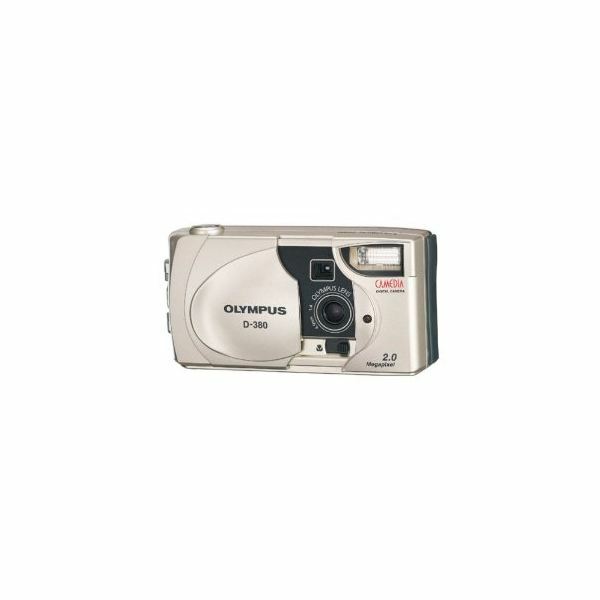 Knowing the steps to delete pictures from Olympus D-380 digital camera gives you the peace of mind, especially when you need extra space to capture memories. The good part is your don’t need to be tech guru for the same. Canon camera giving you a headache? We’ve all been there. 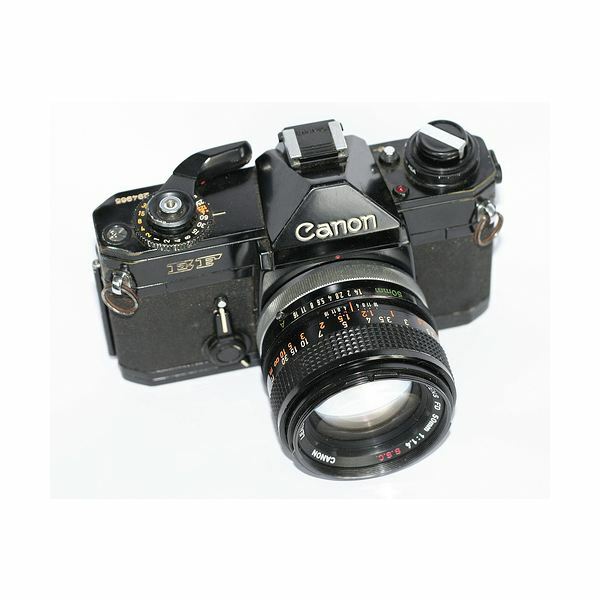 Here are some Canon camera repair tips to get your camera back in working order. Holga cameras have been around for years given photographers the chance to create unique effects that no two Holga cameras can reproduce. Learning to use one can help you give your photos the create flare you are looking for. 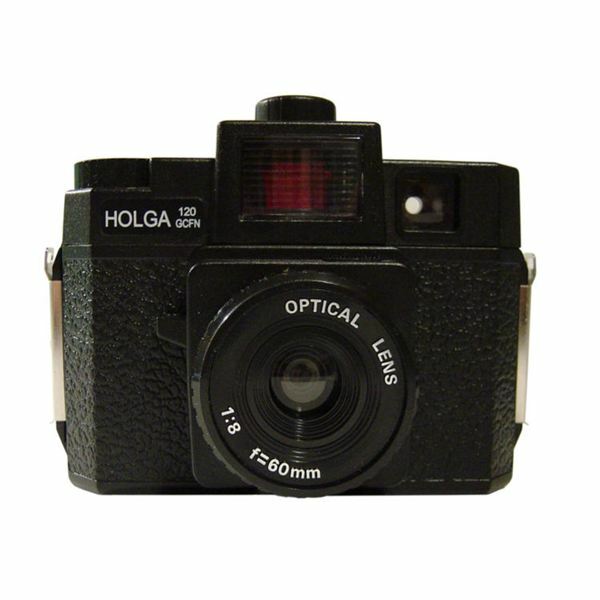 The point and shoot feature makes using a Holga camera simple. Video surveillance cameras are must-have products for home and business owners to ensure safety of their property and possessions. 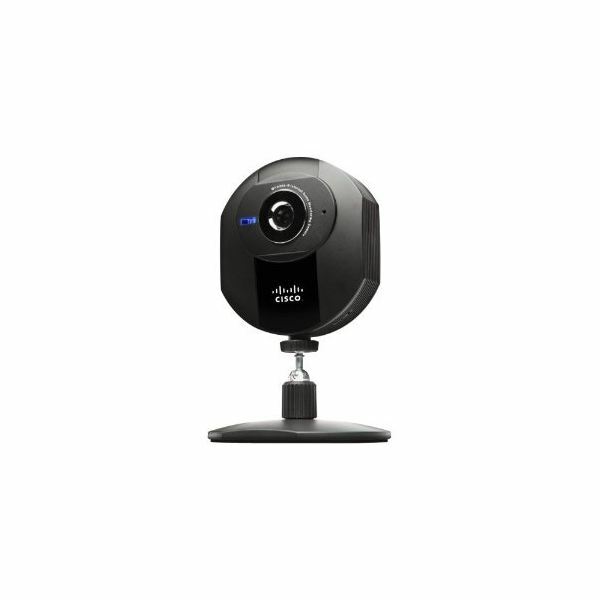 Here are different kinds of surveillance cameras available today. To capture great wildlife pictures, you will want a camera with certain features and the ability to control your own settings. Instead of buying a simple point and shoot camera, learn what you should look for to get the best out of your shots. 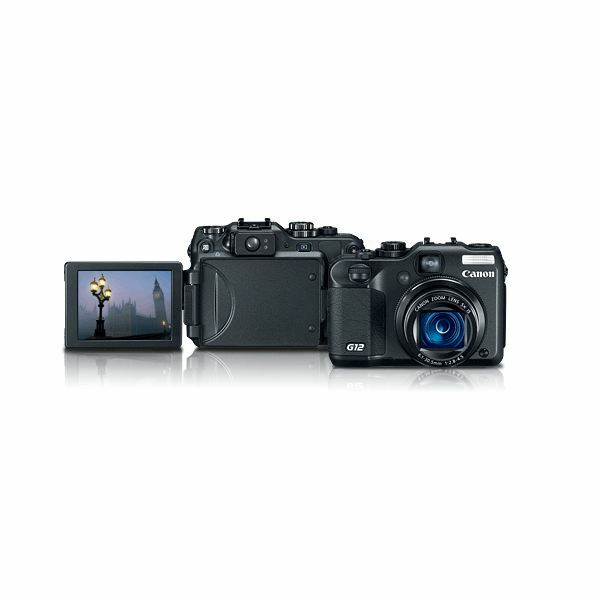 What is the Difference Between a Full Frame Digital Camera and a Cropped Sensor Digital Camera? Ever wonder why some people carry around such big cameras? Learn the difference between full frame and cropped sensor cameras, and figure out which type is right for you.